2 1/2 years, 450+ recipes, and god knows how many hot girls out of my league later, the time has finally come. 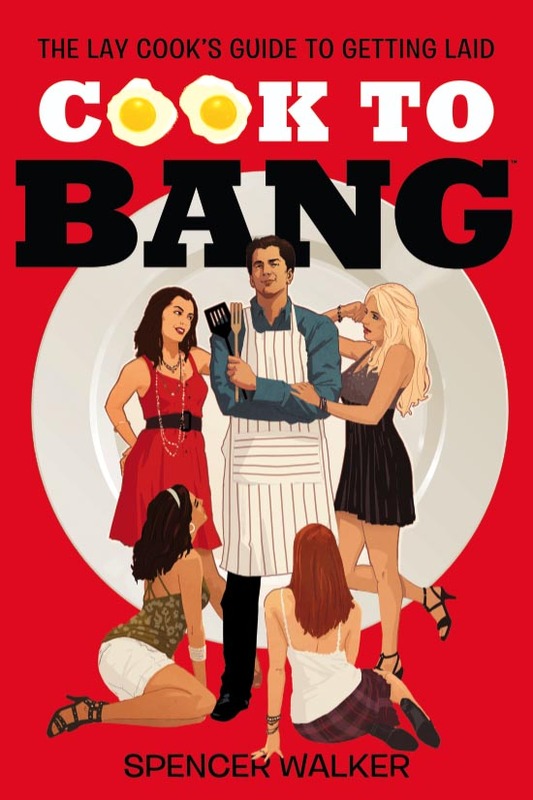 The COOK TO BANG BOOK is available for the masses. All my best recipes, techniques, and tomfoolery are gathered together in one banging book. Live it, learn it, love it, buy it. Thanks for all my readers’ support over the years. To reward you, here’s the final installment of the DOUCHE BAG VS. COOK TO BANG saga. The Cook To Bang Guy helps the douche bags realize they are in fact douche bags. Enjoy! This entry was posted on Tuesday, May 11th, 2010 at 4:19 am and is filed under RECIPES, video. You can follow any responses to this entry through the RSS 2.0 feed. You can leave a response, or trackback from your own site.